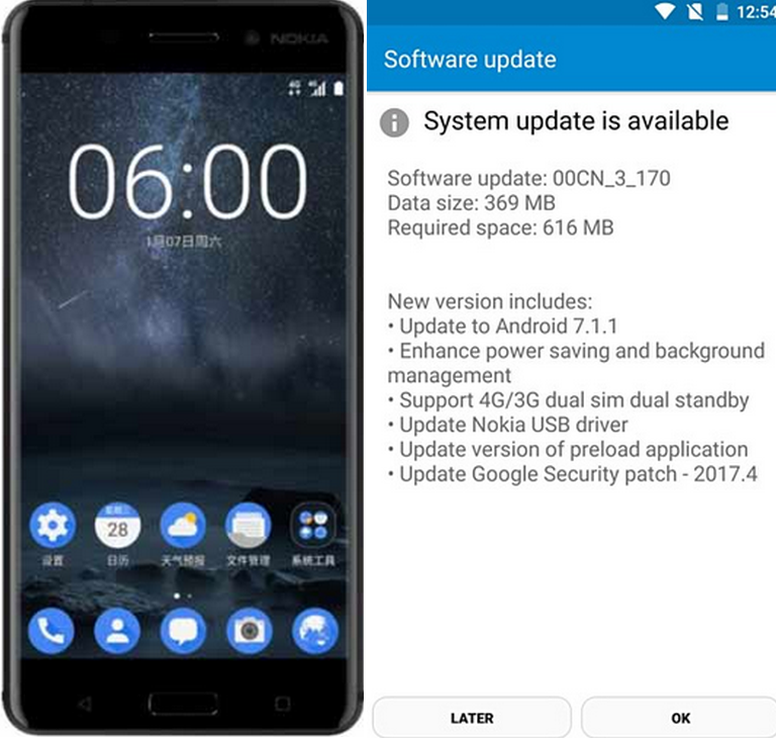 How to Update Nokia 6 Android - Take care of your Nokia 6 and its contents. Learn how to update Nokia 6 software from official also improve your phone performance. Keep your phone get the lattest update from official. If it's fail or got problems, you able to reset and restore to factory settings. Before starting the Nokia 6 update, connect a charger or make sure the device battery has enough power. 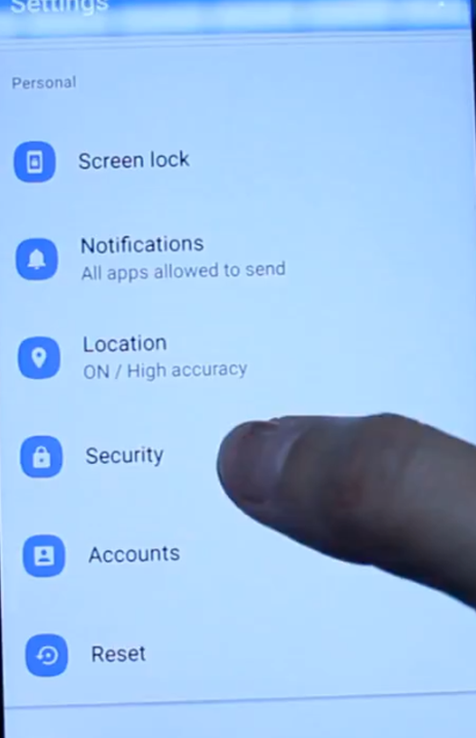 If you install a software update Nokia 6, you cannot use the device, even to make emergency calls, until the installation is completed and the device is restarted. 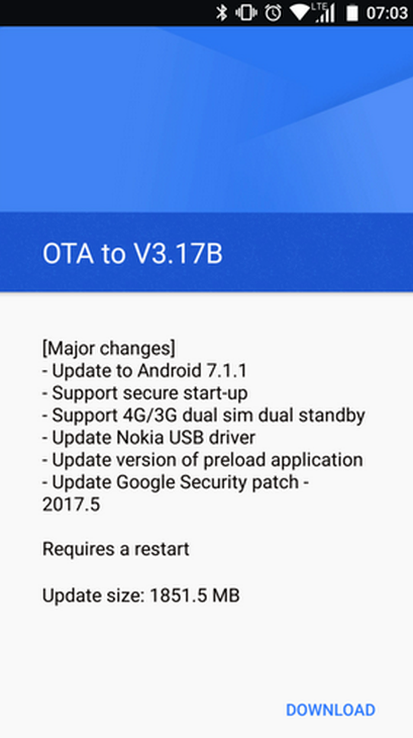 Keep the Nokia 6 updated with the latest software.Update your device’s software via the firmware over-the-air (FOTA) service. You can also schedule software updates. Stay in step with the beat update your phone software and apps wirelessly to get new and enhanced features for your phone. The best Nokia 6 using Wi-Fi network, so connect to it. If you do not connect to a Wi-Fi network, your Nokia 6 smartphone’s wireless data plan may run out. 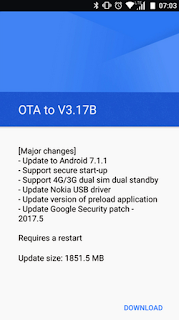 Nokia 6 Tutorial updating the software may also improve your phone performance. Tap Settings > Software update > Update to check if updates are available. When your phone notifies you that an update is available, just follow the instructions shown on your phone. If your phone is short on memory / insufficient, you may need to move your apps, photos, and other stuff to the memory card.